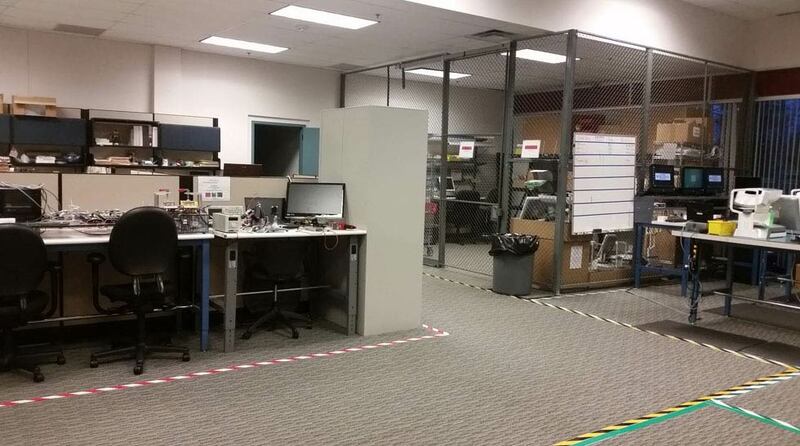 Adhesive tape on carpet can leave a mess. Use carpet tape for clean lines and no residue. No one offers carpet tape as good as ours. While our Superior Mark™ floor tape is our flagship product, we've not neglected designing and producing the best carpet tape on the market as well. What's the best thing about our Superior Mark™ carpet tape? It IS our Superior Mark™ floor tape – with Velcro on the back versus the industrial adhesive you'll find on our floor tape. 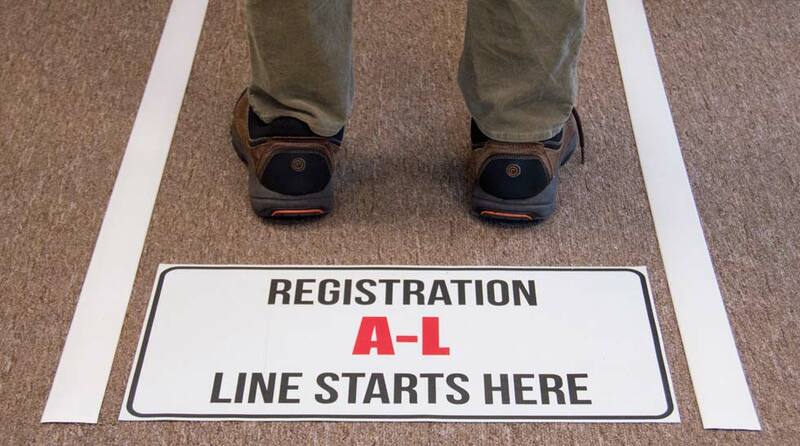 Like our Superior Mark™ floor marking tape, our velcro tape comes in 2 inches or 4 inches wide on a 100 foot roll;, is 32 mils thick; has beveled edges for maximum durability and comes in a smooth, glossy finish that resists dirt and is easily cleaned. Our carpet tape can easily mark lines on carpeted surfaces and be pulled up without leaving a gunky, sticky residue behind. Your custodians and housekeeping staffers will thank you! Our carpet tape is perfect for marking office space, desk spaces, equipment areas, pathways, visual cues for standing in line, gathering in a group or areas for specific activities or games. 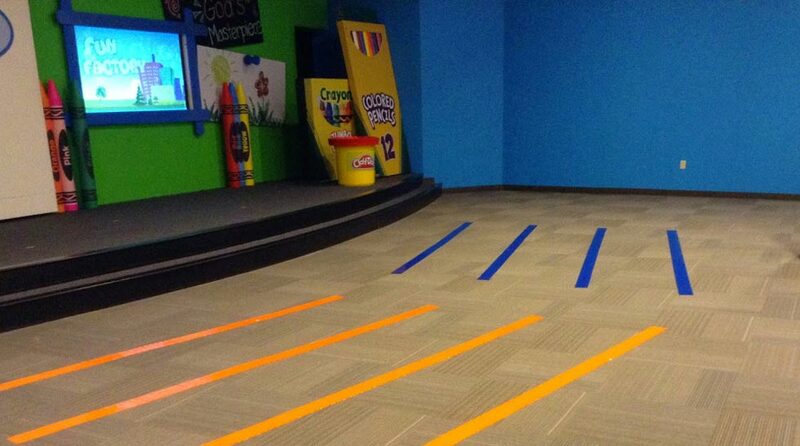 Teachers, schools, churches and playroom designers love our tape for its durability and ease of application and pulling up when there's a need to move the lines. Keep reading to see how our carpet tape could be perfect for your office, school, playroom or hallway. Our Superior Mark™ carpet tape features ultra-durable and thick PVC construction with Velcro backing that can be used on most carpeted surfaces. It's easy to apply and remove our re-usable carpet tape, unlike adhesive tapes that can cause damage or leave residue behind. 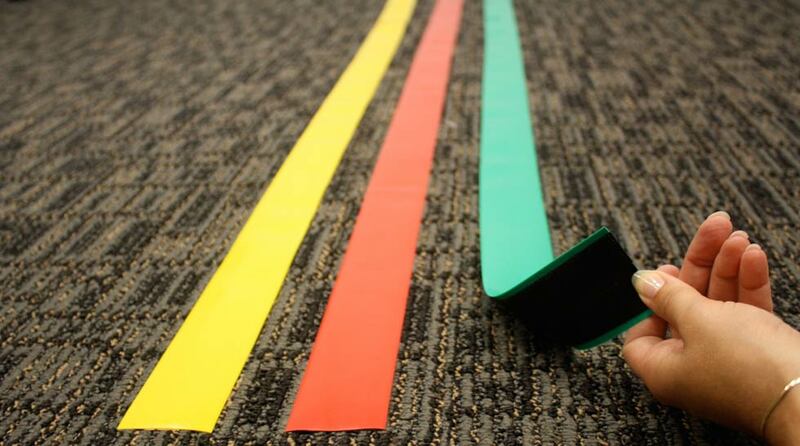 Our carpet tape comes in tape rolls, footprints, or corner marker formats for workplace applications, and we offer them all in a variety of colors and we'll even add custom messages. 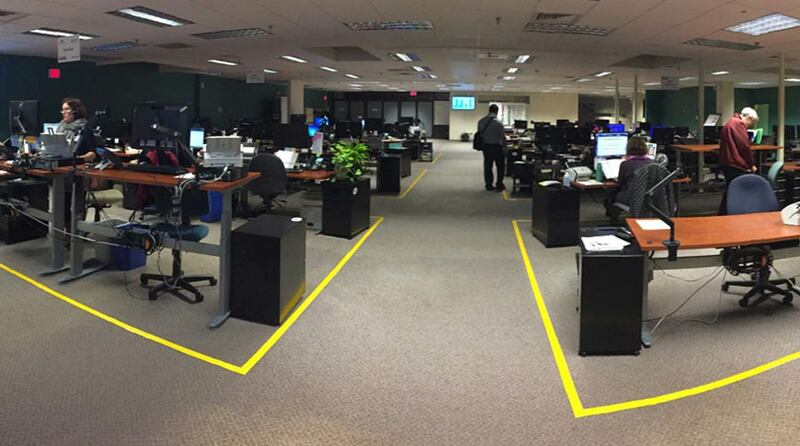 From office cubicles, to classrooms, to designating queue lines, our carpet tape has been usefully used in a variety of settings. Don’t use adhesive tape on your carpet – it will leave a gunky, sticky mess. Our Superior Mark™ carpet tape has Velcro on the back and is the best solution for marking lines on carpet. It’s easy to apply, take up and is made for industrial use. 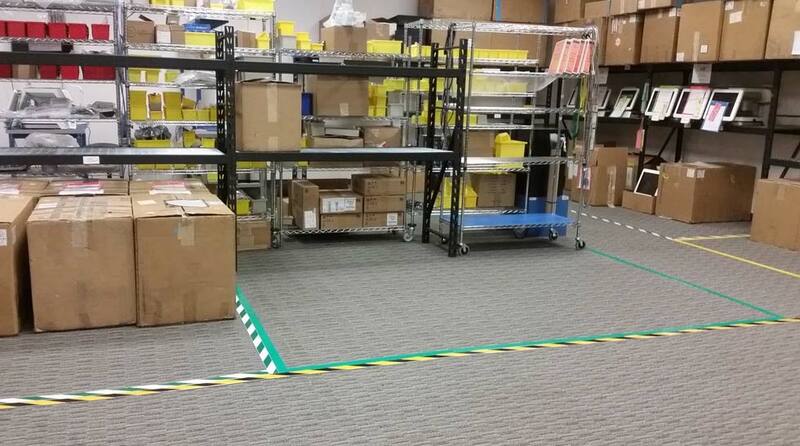 See our photo gallery of some of our customers’ best uses of our Superior Mark™ carpet tape.